Viva México! Viva La Virgen de Guadalupe! El Papa va a México!! Nuestro país necesita de su Bendición y sobre todo, hay gran necesidad de Salvación! 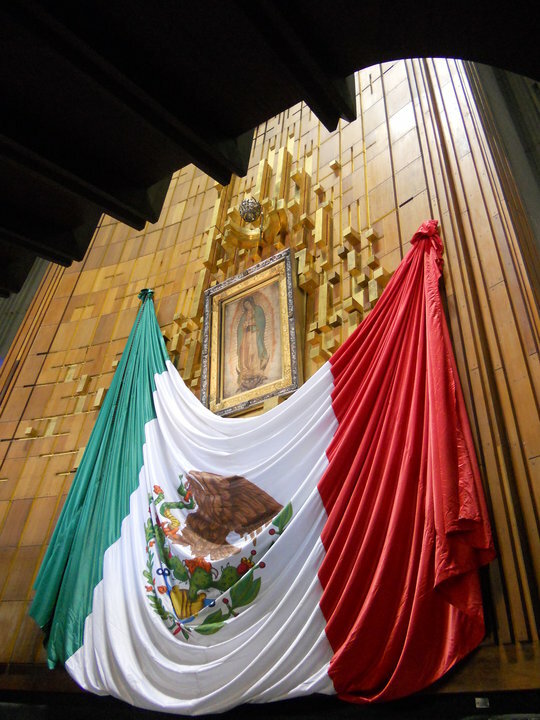 Once upon a time, México could be counted as a very Catholic country…as of late, times have sadly changed. Abortion. Lack of reverence for the Domestic Church. The view that Marriage is temporary. And many other heart-breaking beliefs and changes. I Pray that our Holy Father’s visit will assist this Beautiful Nation to return to His Ways. And the symbolic crossing into the US…VERY COOL!!! The Mexican bishops’ conference and the Vatican have confirmed Pope Francis will visit Mexico in 2016, marking his first trip to this heavily Catholic country in throes of unrest over unresolved issues such as violence, crime and corruption. 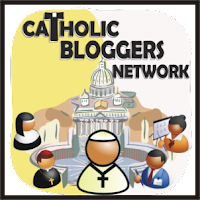 The above is from Catholic News Service. Article by David Agren.